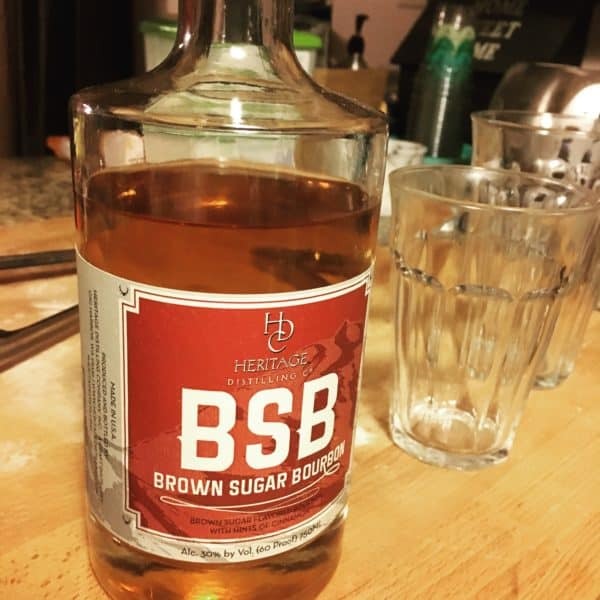 So, over Thanksgiving, I decided to try some brown sugar bourbon. It was extremely good in spiced apple juice, though I don’t think I’d sip it neat. It wasn’t as ungodly sweet as cinnamon the whiskey, though, so I could see sipping it on its own, but why when one can add it to unsweetened hot cocoa?